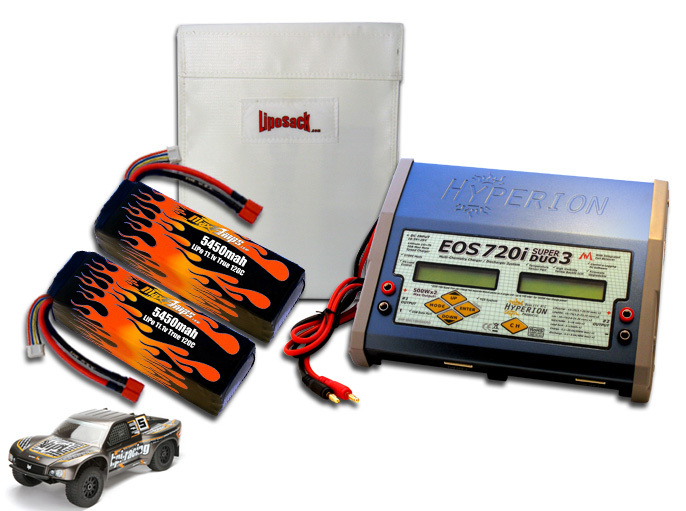 Ultimate kit for your HPI Super 5SC Flux! Add optional Power Supply to make it a RTR Kit. Will put you in the winner circle, time & time again. One Luv!